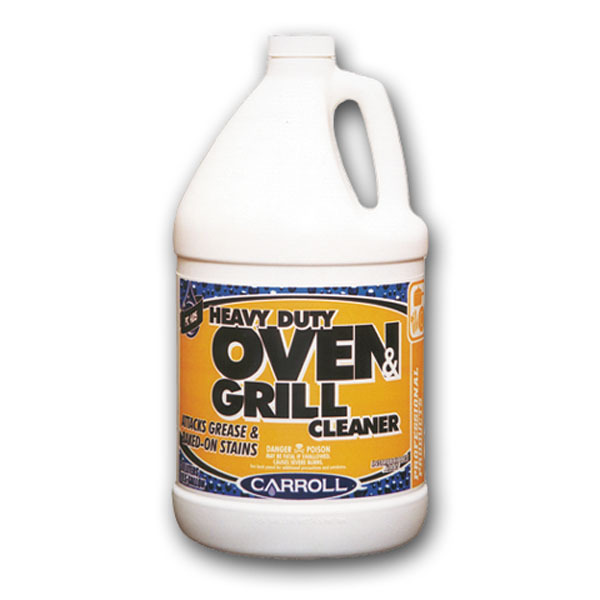 Designed for institutional and commercial kitchens, this oven and grill cleaner rapidly penetrates soils for easy removal. It dissolves baked on grease, food, and soot in ovens, around griddles, broilers, and fryers. It is safe for use on stainless steel, chrome, porcelain, or glass. Can be purchased in case supply.